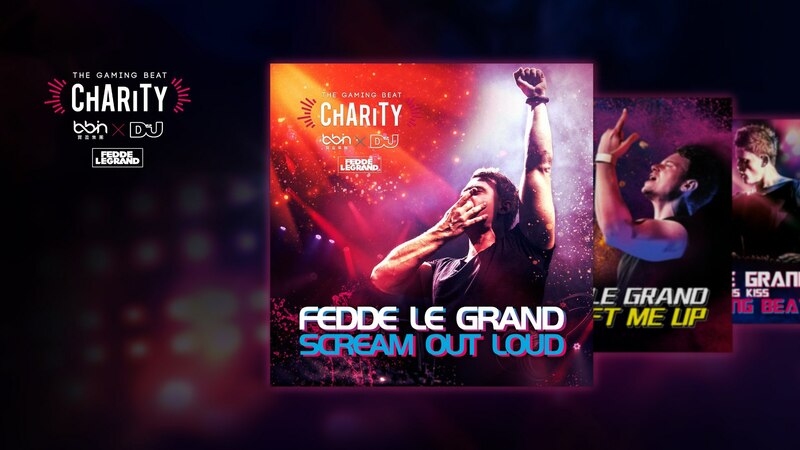 With all three records now available you can contribute and do your part, just by downloading! 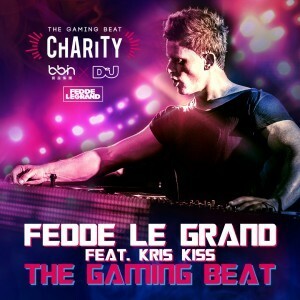 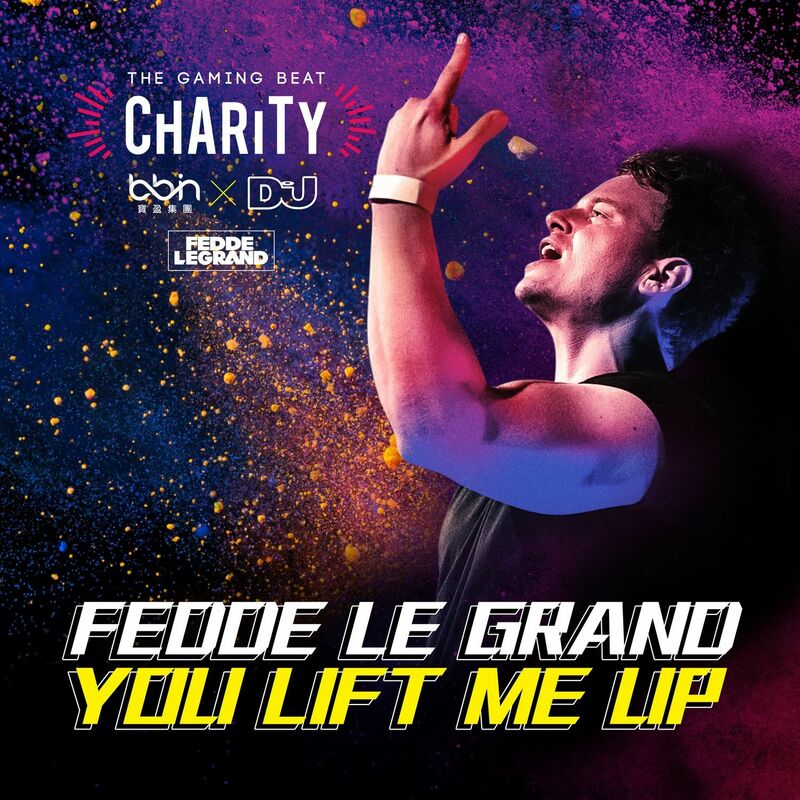 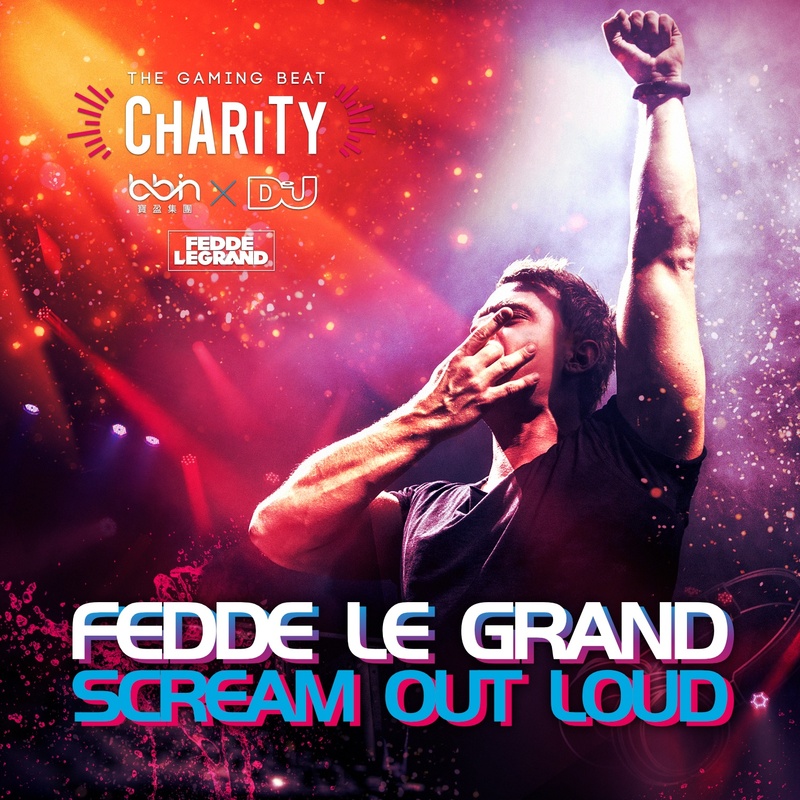 The Gaming Beat is fittingly centered around the focal theme of the charity campaign. dance floor aesthetic, the infectious vocal by none other than UK based Kris Kiss and solid groove, make this the perfect record to kickoff The Gaming Beat Charity campaign.